In his most notable mosaic work, Sosus of Pergamon depicts doves sunning atop a golden chalice. The image was said to be so enticing that real birds flew into it while trying to reach their stone companions. 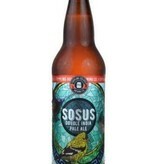 This single-hop showcase is inspired by the beauty of divinity of the Sosus mosaics. 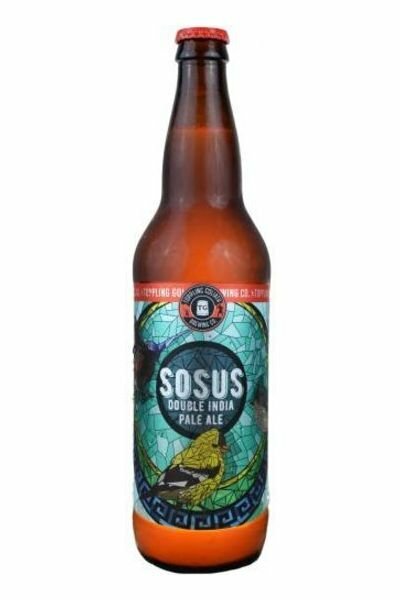 Just as the doves discovered their golden nectar, discover the irresistible nature of the Mosaic hop.